The Tri-Cities most challenging and realistic Escape Rooms! Our first two escape rooms include two totally different experiences. 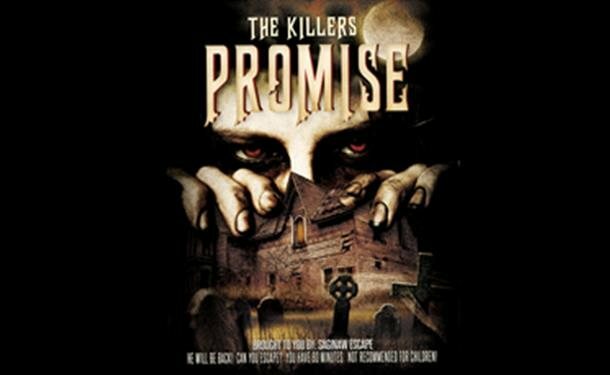 The first one is an intense Serial Killer escape called The Killer’s Promise. This is not recommended for children due to its intense nature! 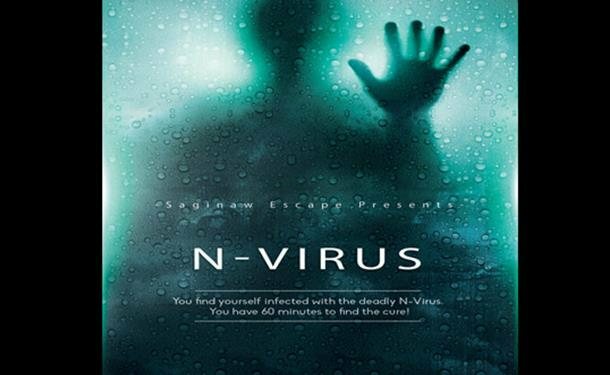 Our second room is The N-Virus escape, this room is family friendly and is suitable for all ages. Each room features Hollywood quality detail themed rooms, complex puzzles, and much more. Crack the Codes, Solve the Puzzles, and escape in 60 minutes or less. Get your groups together, and let the fun begin. All of our rooms are great for corporate team building activities as well. Escape Saginaw the best, biggest and most detailed complex Escape the Room Games in the Tri-City area. 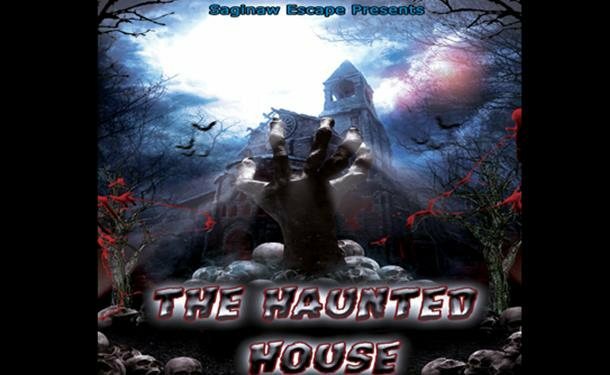 Presented from the team behind Night Stalkers Haunted House you can be sure our escape rooms will challenge and excite you in their realistic and challenging environments.